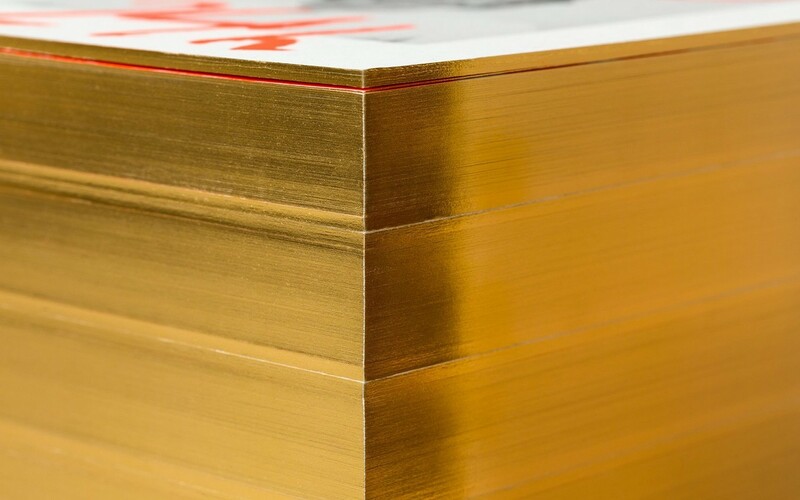 Roster is a distinct experience. 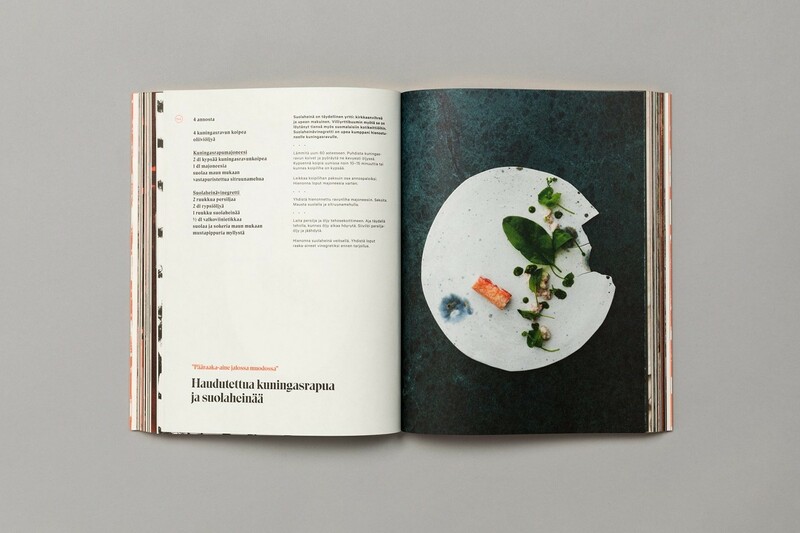 It features an interior design of custom furniture with a vintage twist, raw and refined materials and hand-picked design objects. 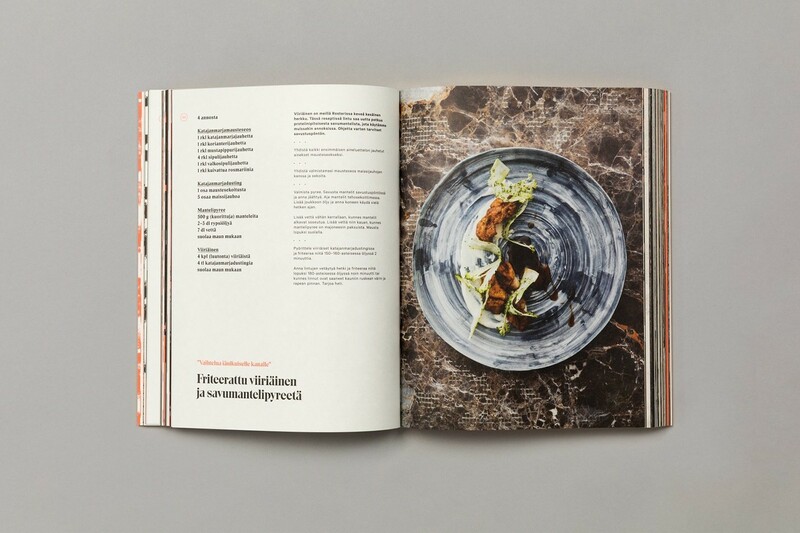 Although sophisticated, Roster is a casual rather than formal dinning experience. 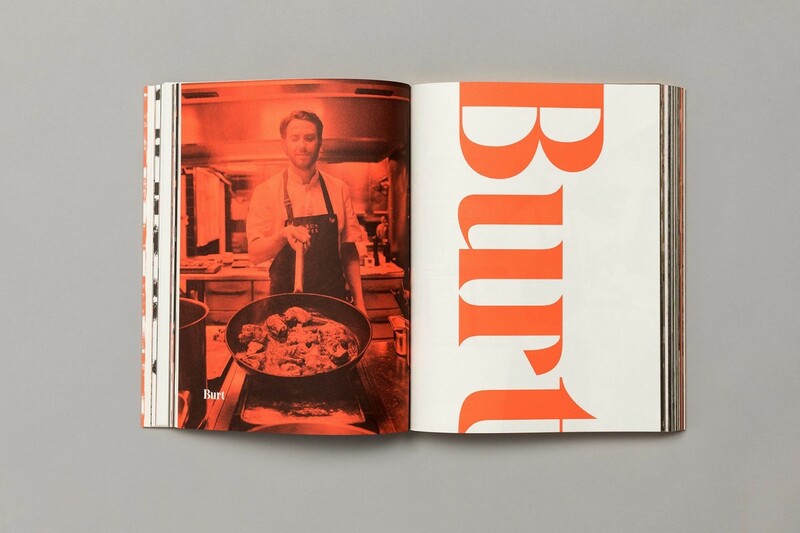 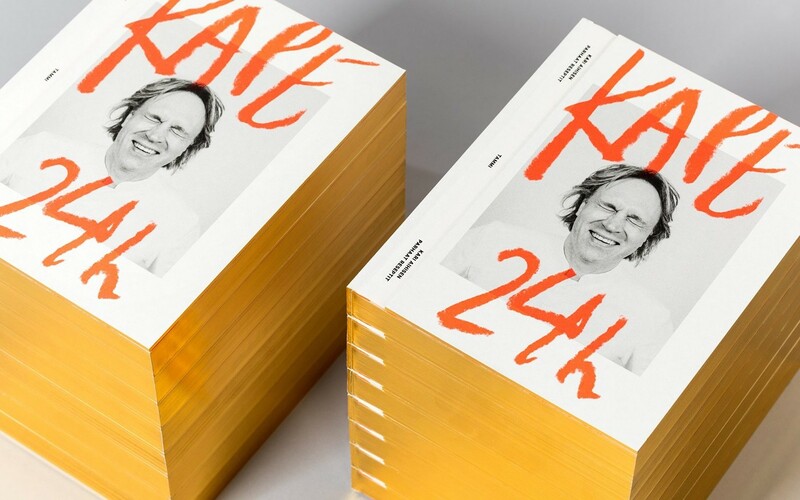 The restaurant’s graphic identity, designed by Scandinavian studio Bond, is an articulation of this, and the brisk, humorous and warm personality of Kari Aihinen. 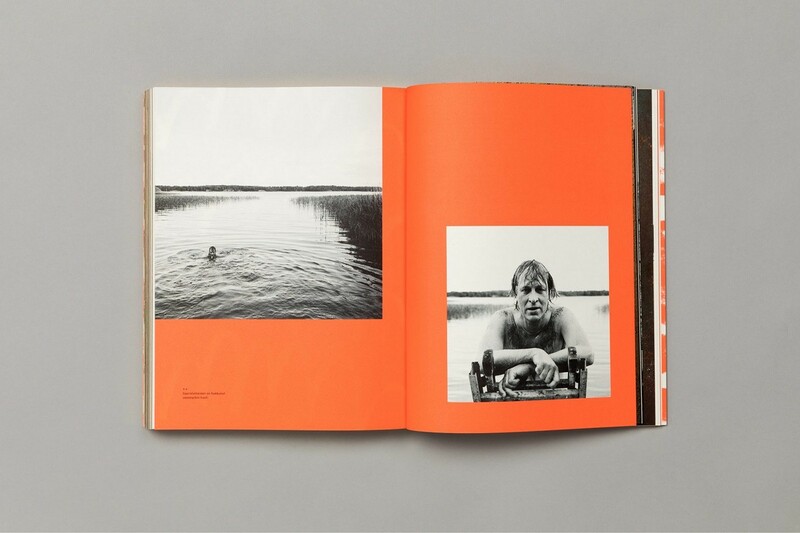 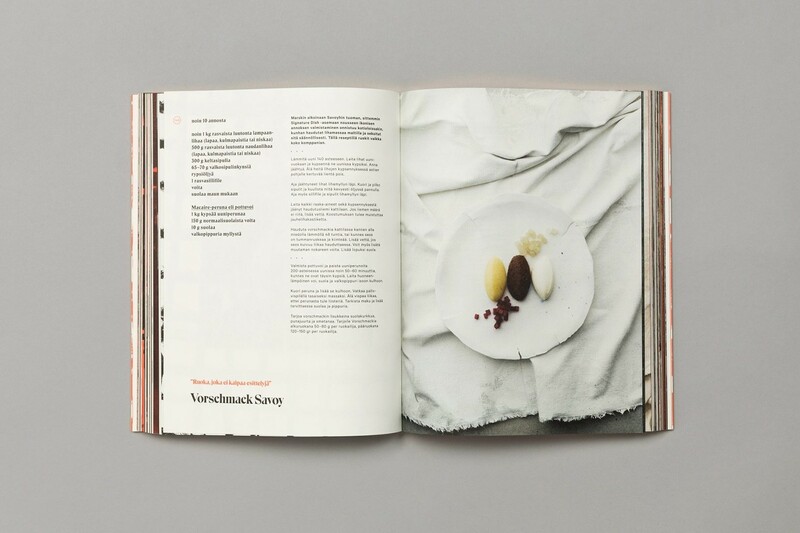 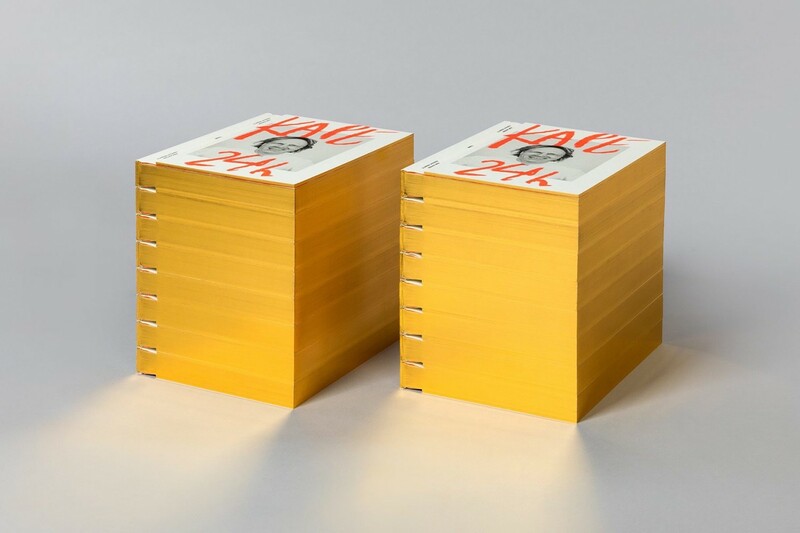 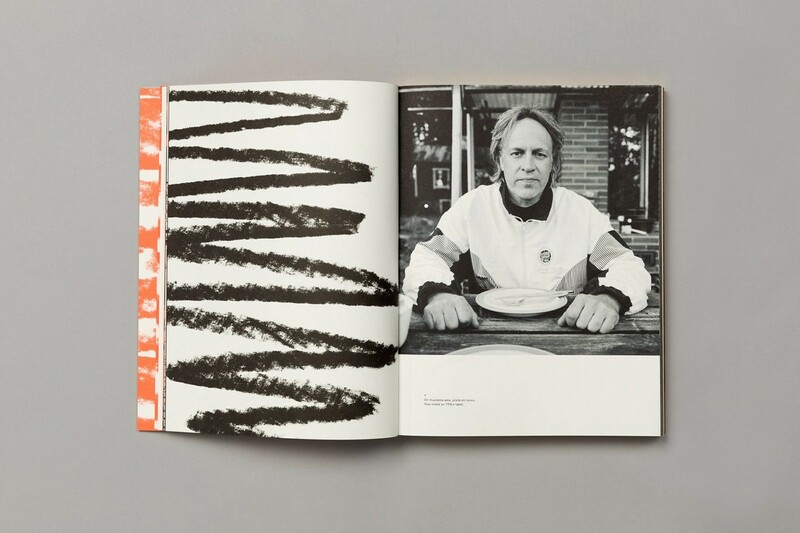 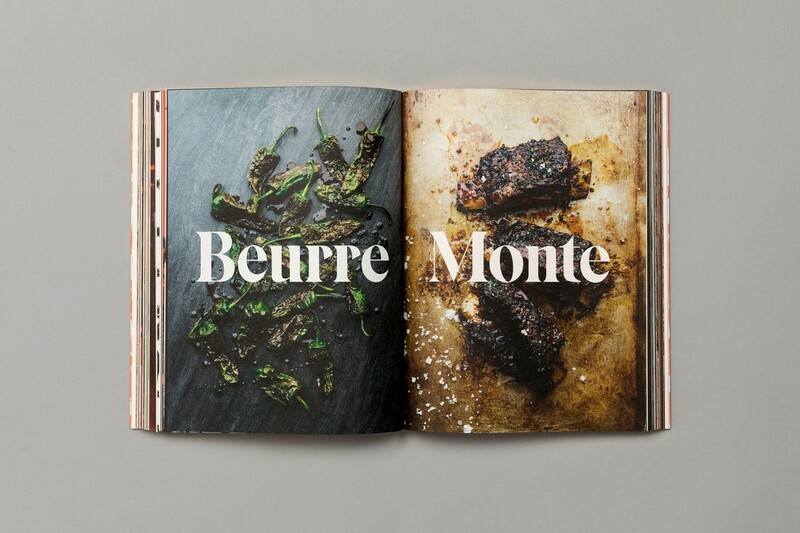 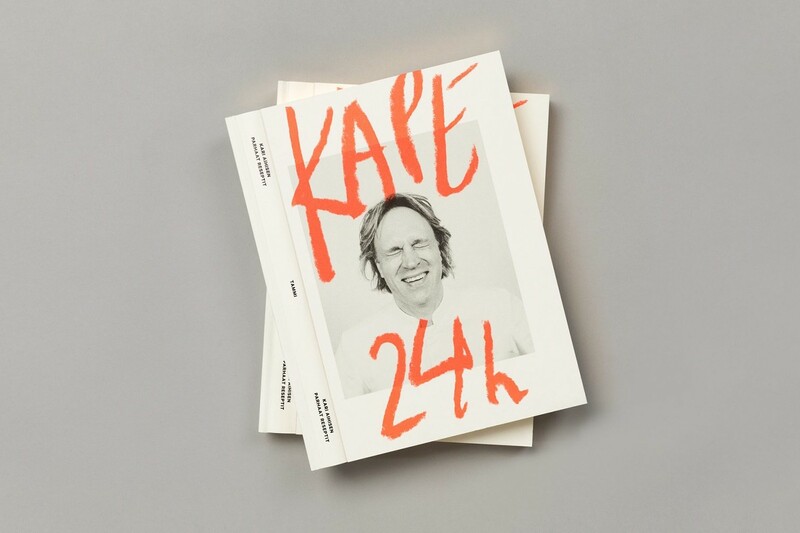 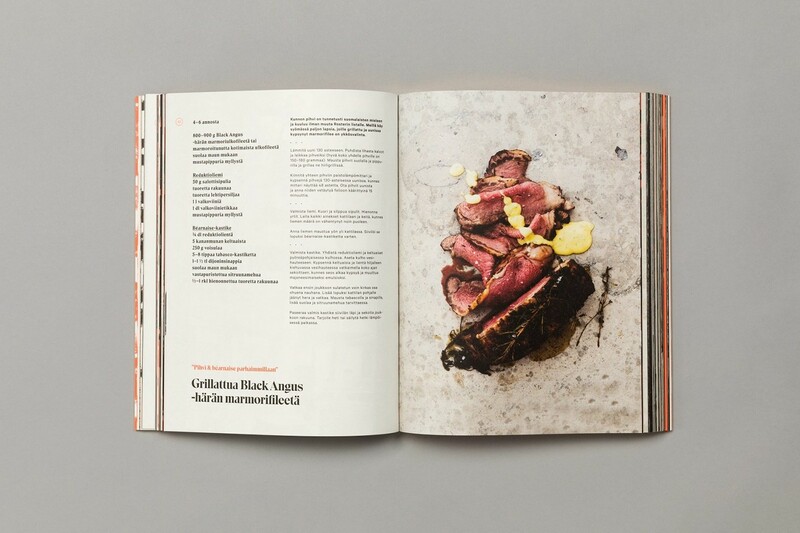 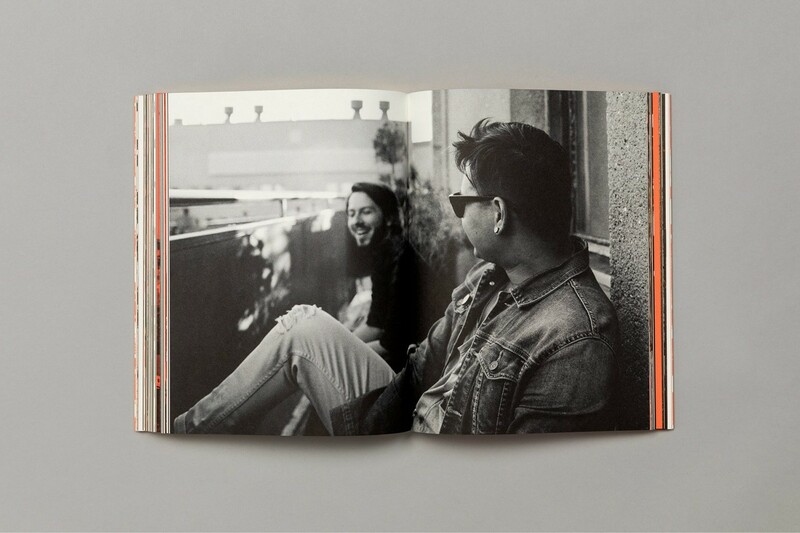 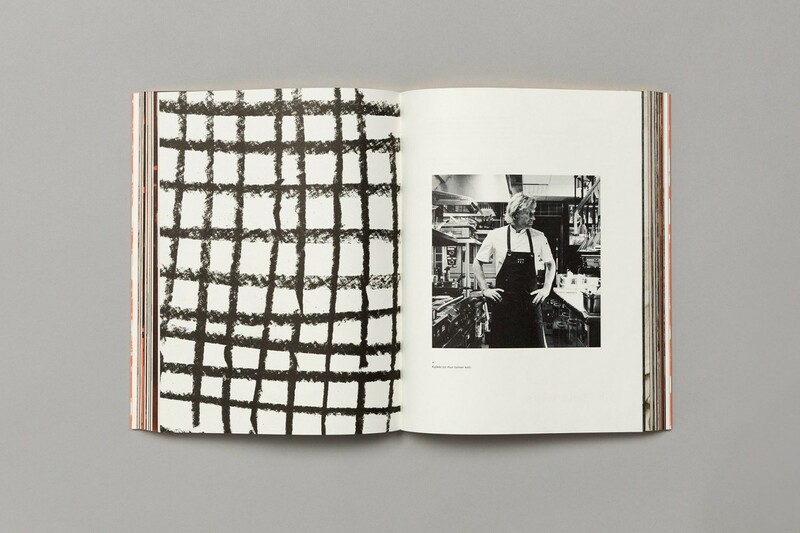 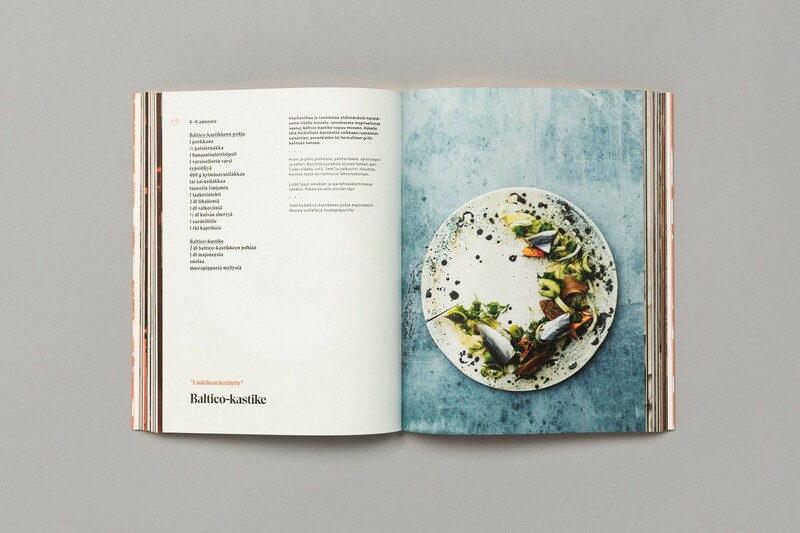 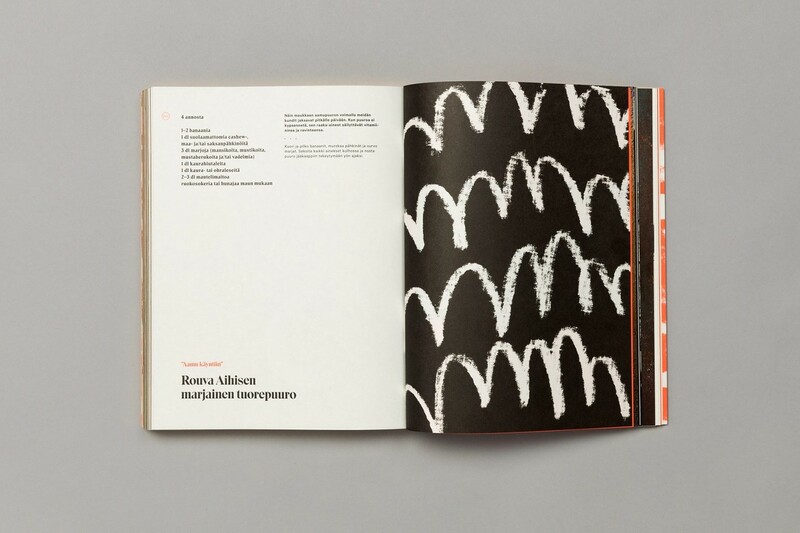 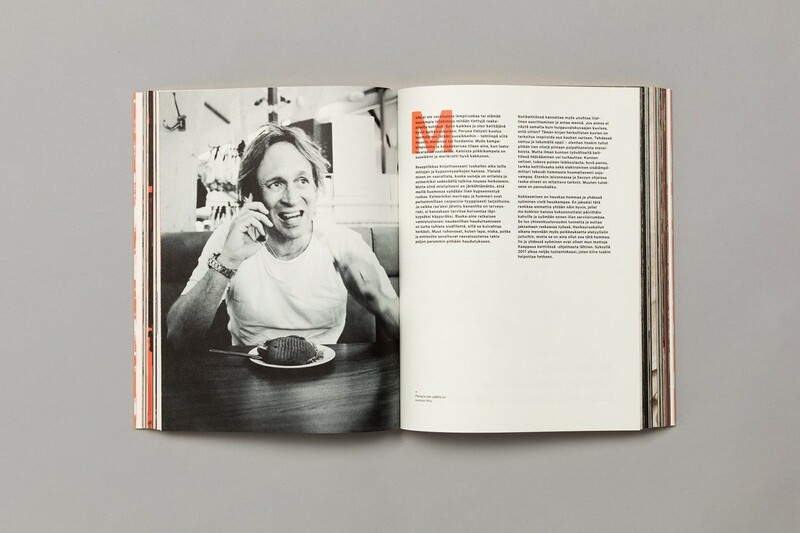 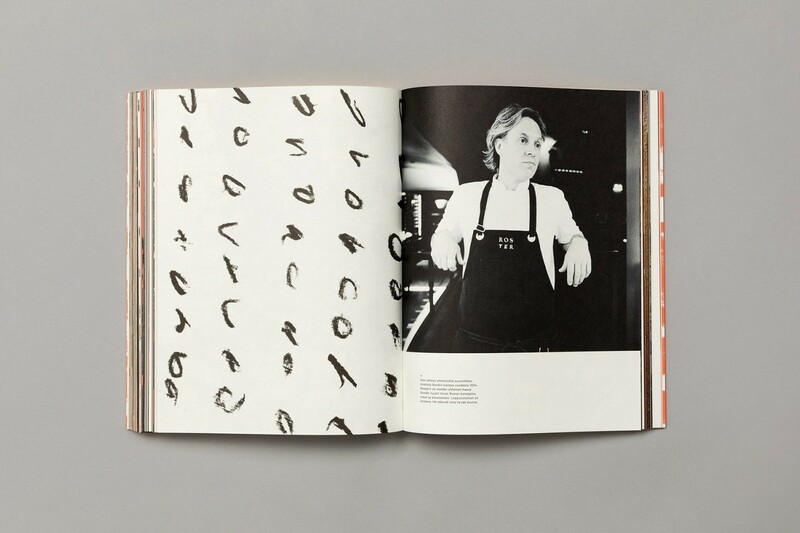 This is furthered explored in the design of Kari Aihinen’s new cookbook Kape 24h, also designed by Bond.